You may or may not have known that April is Cancer Awareness Month. I have some very personal reasons for supporting this cause, so as the month draws to a close, I thought I would share those reasons with you now. I used to work for the Canadian Cancer Society and was fortunate enough to have met some really amazing people while I worked there. I was able to learn so much about the many different types of cancer that exist (over 100! ), programs available and research progress. I know longer work for the Cancer Society, but the work they do still touches my daily life. I love giveaways! And this is a fun one! I've partnered up with some fabulous bloggers to giveaway $140 in gift cards! And you get to choose where they come from! I know, this is a lot of exclamation points for one post, but it's so much fun! Check back to this post on Thursday, April 30, when our giveaway begins, to enter the giveaway! Tammy from My Life Abundant and Tammy from Creative K Kids have gotten together with a few of our bloggie friends to have a giveaway! We are so excited to be giving away $140 in cash prizes for Mother's Day to one lucky reader. The prize will consist of $140 in gift cards. The winner will choose the gift card(s) you want. Please choose a gift card(s) which comes from an online store. EX: Amazon, Target, Walmart, Macy's, Kohls, etc. You may ask for more than one gift card(s), but must add up to $140. I am no master chef, but this recipe has proved to be tried and true for me. I had tried a number of banana bread recipes, but this one turns out every time (provided you don't forget it's in the oven... did that once), and the bonus - it's a simple recipe. Preheat your oven to 375 degrees, although, it may depend on your oven, I made this once outside of my own house and had to turn the heat down to 350, you may have to experiment. 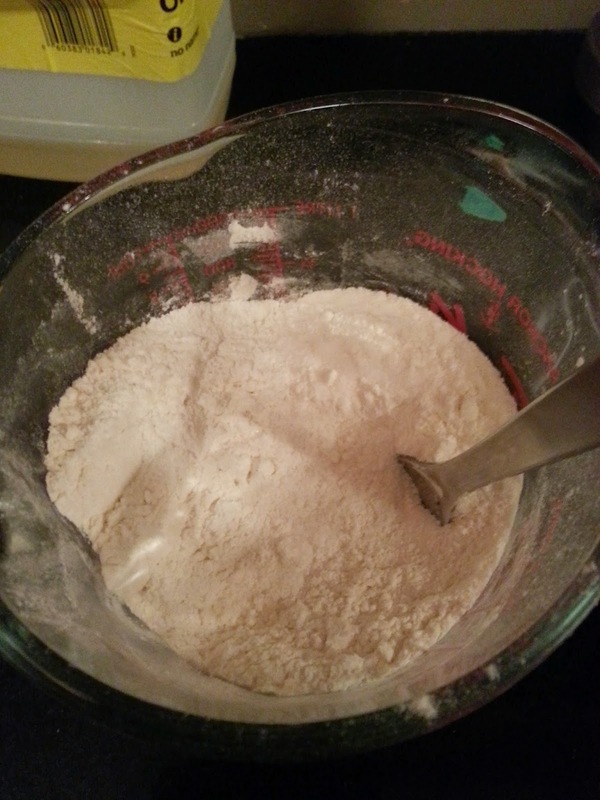 In a mixing bowl, combine your dry ingredients. Then, in your blender, combine the eggs, bananas and canola oil. Blend until smooth. Poor the mixture in to your dry mix, and mix together. Stir until well mixed. Make sure you scrape the sides and bottom as there tends to be little "pockets" of dry ingredients. Once mixed, poor everything in to a well-greased loaf pan. I realize this is a heavy topic for a Friday, but I've been asked to share, on many occasions, how we approached the topic of serious illness and death with my daughter. Keep in mind that I am not a therapist or psychologist, and I don't claim that this is the only or best way to approach this subject. This is just what worked for us. 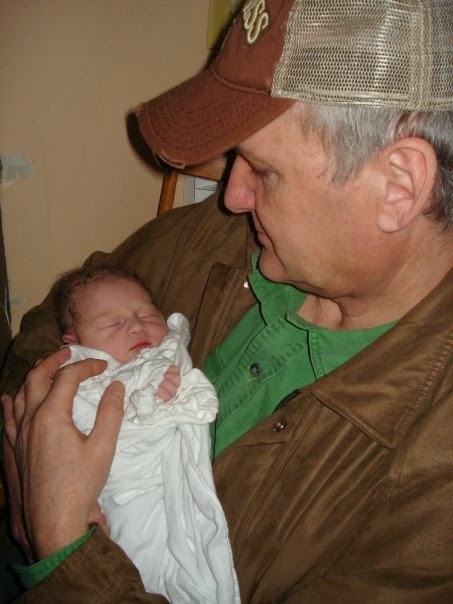 In September 2011, when my daughter was 2 years old, my dad was diagnosed with pancreatic cancer. 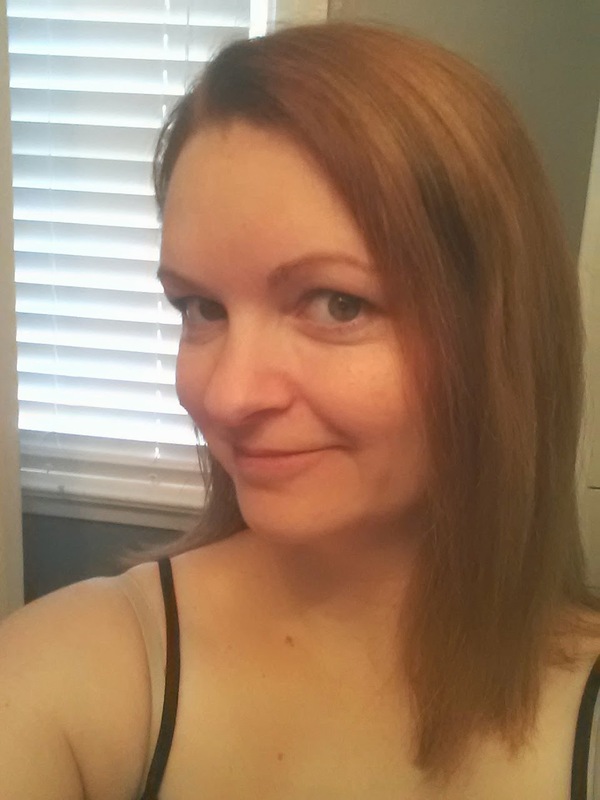 A serious diagnosis, and a serious topic of conversation. 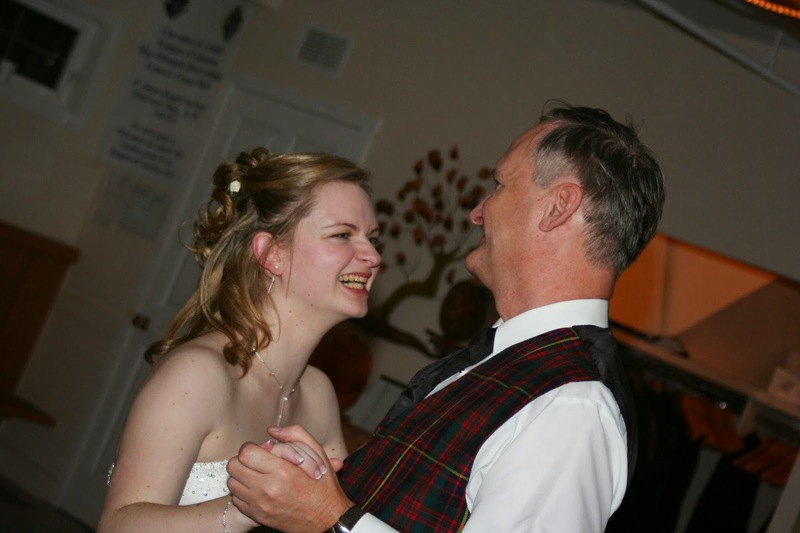 My daughter and my dad had a special relationship - she was the apple of his eye, and they had special games that they played, that I just couldn't play the same way he did - and believe me I tried. I think I've mentioned before, I love going away on a holiday. 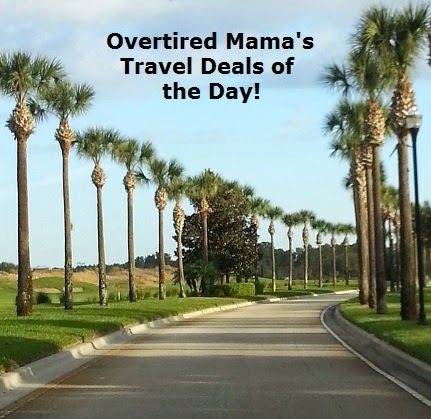 Sometimes I take a "mini-holiday" in my mind (aka - daydreaming) by looking for great travel deals. I thought I would share a few of the deals I came across today. 1 - Toronto to Holguin, Cuba - 7 nights at the Blau Costa Verde (leaving August 30, 2015) - $632.97/person (based on double occupancy). It's instant eviction night! Kevin nominates Naeha and Brittnee. He's not allowed to tell houseguests under threat of instant eviction, so all the house guests campaign, not knowing the nominations have been made. Eventually, Arissa reveals the infant eviction. The houseguests had to write down who they vote for ....... And then reveal their votes to everyone. Ultimately, Naeha goes home. The girls realize they're being picked off. The next HOH challenge is a balance competition that has to be done in pairs. Most pairs settle on hugging as the best position.... Except Bruno and Graig who pick the most awkward position possible. Craig describes it as "like spooning". Losers get a reward or punishment. But the big winners.... Sarah and Brittnee. Brittnee gets the HOH. She gets a letter from her mom and everyone cries. Graig immediately starts strategy talk, but Sarah is not having it. Nominations will be revealed tomorrow! We start with the aftermath of the nomination ceremony. Sindy is crying and still finds a way to mention that her name is spelled with an "s". Ugh. Of course Brittnee and Sindy talk about not back stabbing each other. Blah. The Bruno and Graig decide to plant some seeds of doubt in Brittnee about Naeha, and Naeha is mad. We get a few shots of various showmances.... Zach and Ashleigh, Johnny and Kevin, Kevin and Pilar, and Sindy and Jordan. Then Big Brother decides to pull an April fools prank by making the houseguests think that one of them purposely damaged one of the cameras. Rumours fly. Arissa breaks the news to the houseguests that it was a prank. Time for the vote. No surprise, Sindy is voted out unanimously. 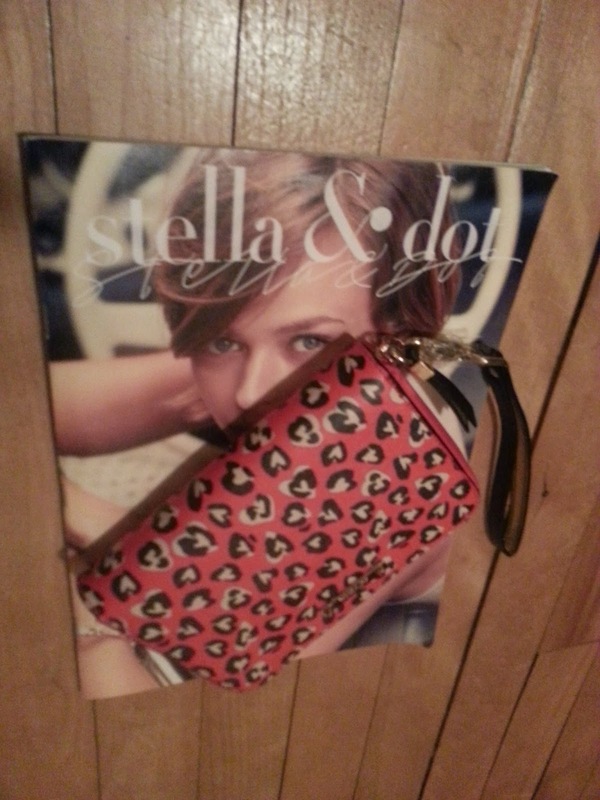 You may have heard of Stella & Dot - they offer bags, wallets, jewelry and other accessories. I knew a number of people that raved about their products, but I never experienced any of their products myself, until now. My friend Jill was a true fan of Stella & Dot and ultimately became a Stella & Dot personal stylist! She encouraged me to try out one of the products, and I chose the Chelsea Tech Wallet because I loved the pattern, and I liked the idea of having a wallet that could hold my cell phone. This wallet has lots of sections and a few spots for credit/debit cards. What I love about this wallet - it has plenty of room for money and cards. I am notoriously famous for carrying too many cards, but this wallet was able to accommodate all of my credit, debit, loyalty and membership cards, as well as hold my cash, and still left plenty of room for my cell phone. It has a wrist strap that was very sturdy and allowed me to go without a purse and carry this alone.